North Korea, well known for its ballistic missile programme, depends on its foreign relations to provide currency that allows the regime to maintain control over the country. Exports of ballistic missile and even nuclear technology to countries such as Egypt, Syria, Iran and Myanmar have been much reported and draw a lot of attention from international observers. 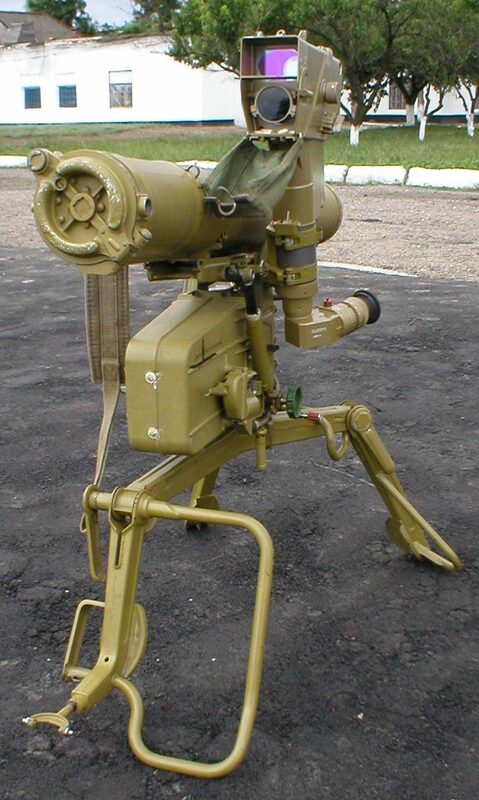 However, aside from delivering both conventional and strategic weaponry to sovereign states around the world, it appears North Korean anti-tank guided missiles (ATGMs) are now also showing up in the hands of what have been branded as terrorist organizations by the USA, a development which shows a broadening involvement of the DPRK in the arms trafficking market. 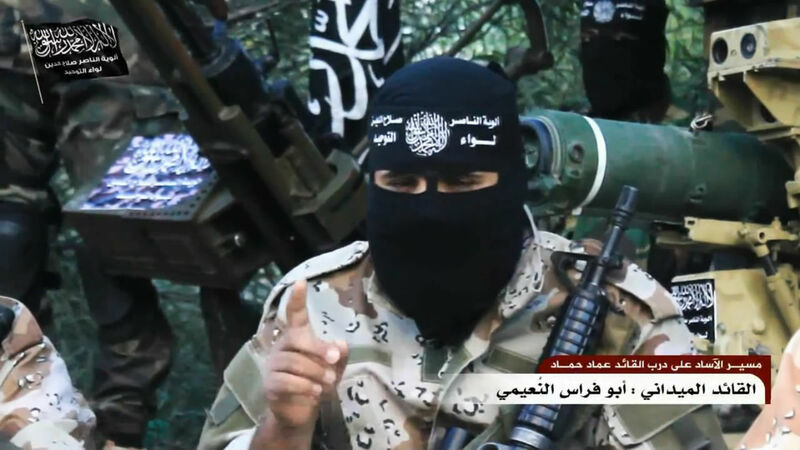 Imagery of a fighter loyal to the Izz ad-Din al-Qassam Brigades, the military wing of Hamas, shows him operating an indigenous variant of the 9K111 Fagot, designated the Bulsae-2 in North Korean service. 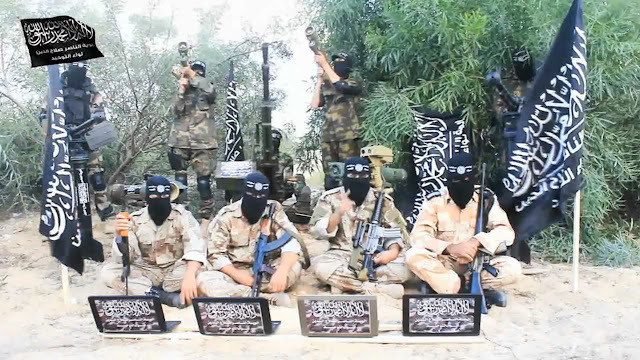 The al-Qassam Brigades is likely to have received the missiles from North Korea via Iran through an elaborate network of smugglers and backdoor channels ranging from Sudan to the Gaza Strip. This likely happens in a similar fashion to how this is done with other transports: after delivery to Port Sudan, the weaponry is transported overland to the Gaza Strip via Egypt, as was supposed to be done with the the delivery onboard the Klos C, which was intercepted by the Israeli navy near the coast of Sudan in the Red Sea. 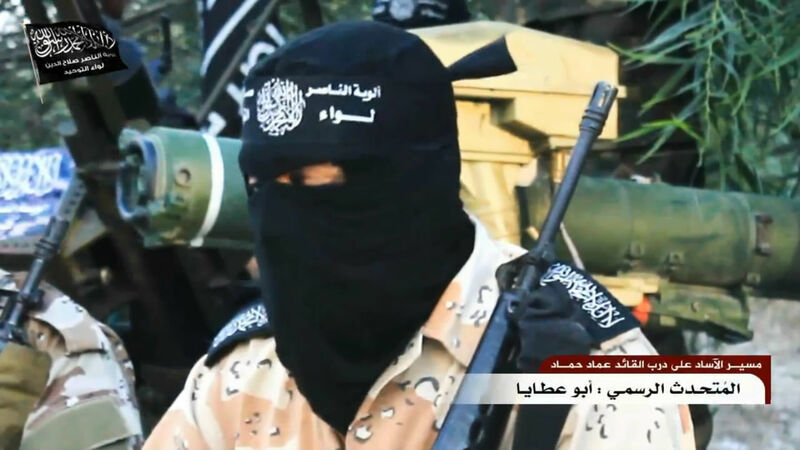 More launchers and missiles have popped up in the inventory of the Al-Nasser Salah al-Deen Brigades, which seceded from Hamas because of political differences. 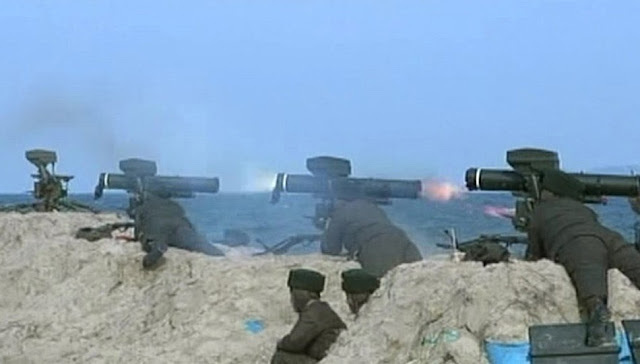 It is unknown whether other conventional armament was delivered alongside the ATGMs, but North Korea is also known as a major producer of MANPADS and rocket-propelled grenades, making it plausible some of these were exported as well. To further support this theory: in December 2009, a North Korean arms shipment aboard an Ilyushin Il-76 cargo plane was discovered and seized by the Thai authorities immediately after landing in Bangkok. The cargo, which was marked as consisting of oil-drilling equipment, contained thirty-five tons worth of rockets, surface-to-air missiles (MANPADS), explosives, rocket-propelled grenades and other weaponry. Another similar shipment was impounded in the United Arab Emirates a few months earlier (July 2009). A large quantity of shipments to both Hamas and Hizbullah is believed to have been transferred unnoticed. With North Korea being a lead player in the arms trafficking business, ways of transport and smuggle routes are always evolving. North Korea’s role is thus limited to being the manufacturer of the systems. Yet, even though both Iran and North Korea maintain the ‘don’t ask don’t tell’ policy, it can be assumed North Korea has full knowledge of the destination of the Bulsae-2s. But with North Korea’s sole interest in this deal being the money, that shouldn’t be a problem. The 9M111 wire-guided missile uses semi-automatic command to line of sight (SACLOS) to make its way to the target and can penetrate up to 460mm of armour, depending on the variant and target. Upgraded variants, including the 9M113 missile used by the 9K111-1 Konkurs system, can also be fired by the same launcher (with the exception of the earliest variant), providing cross-platform compatibility for both the 9M111 and 9M113 missile series. 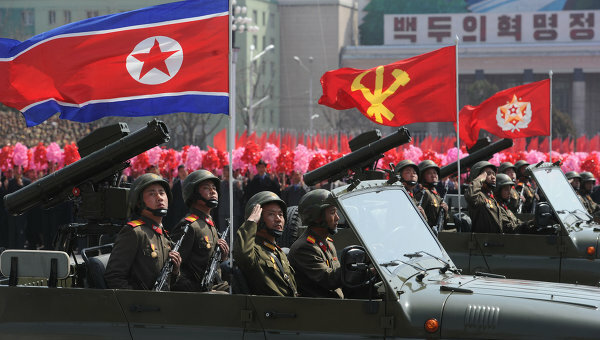 The DPRK is known to have received the 9K111 system from the Soviet Union first in 1988, a deal which supposedly continued with the Russian Federation until 2010 and entailed the delivery of some 4500 systems. Due to the interchangeable nature of the missiles, it can’t be said for certain whether or not only the 9K111 Fagot or also the 9K111-1 Konkurs was delivered. However, there is no known Korean designation for the 9K111-1 Konkurs, and the Bulsae-3 is most likely an unrelated system. 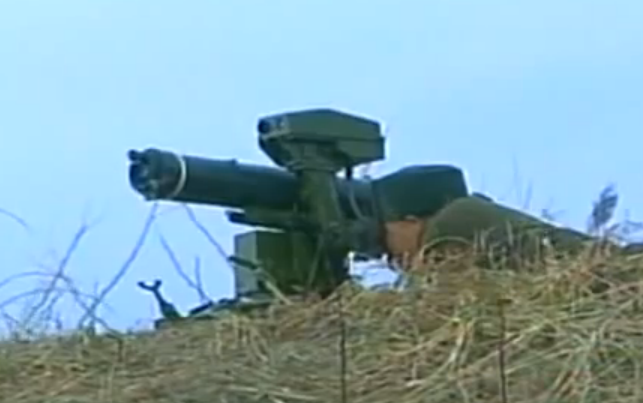 The North Korean launchers differ in a few key areas. Most notably, the optics have been extensively modified. 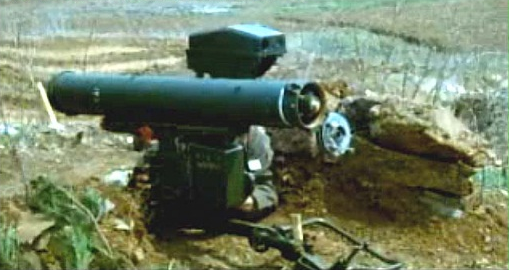 While the operator’s scope of the 9P135 (the lower scope in above picture) is similar to the operator’s scope on the Bulsae-2, the scope auto-tracking the missile (the upper scope in above picture) has been swapped for two separate smaller optics. The way this works is unknown, as is whether or not it constitutes an up- or downgrade over the original design. Lastely North Korea appears to manufacture their own distinctly shaped batteries, which likely does not affect the quality of the system. A person pay them for their time which you buy from them Lahore Escorts. Very comparable as a consultant receives paid for his spark off he affords you irrespective of this character composes an answer for you or no longer. You will dependably get pleasant services from Escorts in Lahore on the off risk which you carry on properly with them, regard their reality and suppositions.